The Financial Conduct Authority (FCA) has released a statement on the Citizens Advice ‘super-complaint’ submitted to the Competition and Markets Authority (CMA). Citizens Advice has calculated that customers who stay loyal to their providers are losing out on over £4 billion a year. As a result, the charity has lodged a super-complaint with the Competition and Markets Authority (CMA). The super-complaint calls for the regulator to outline how the issue can be fixed. The complaint is based on research carried out by Citizens Advice across five markets: mobile, broadband, home insurance, mortgages and savings. The loyalty penalty is, on average, £877 per year – equivalent to 3% of the average household’s total annual expenditure. It also found that the loyalty penalty is disproportionately paid by vulnerable consumers; older people and those with mental health issues, for instance. This is only the fourth super-complaint Citizens Advice has made since being given the power in 2002. Their super-compliant on payment protection insurance (PPI) has seen more than £32.2 billion returned to customers in refunds and compensation so far. The complaint asks the CMA to investigate all markets where a loyalty penalty plays a part in pricing. What is the FCA’s role? The financial regulator has long focused on the fair treatment of customers. It has also previously criticised insurers for their inadequate renewals communications. In its 2018-19 Business Plan it announced plans to examine the pricing practices among general insurance firms. In its statement, the FCA says that it ‘has been concerned about the issue of long-standing customers being charged more for some financial products than new customers for some time’. As part of the work announced in its business plan, the FCA has said that it plans to launch a market study looking at how general insurance firms charge their customers for home and motor insurance. More details on the market study will be published in a few weeks’ time. ‘We expect firms to look after the interests of all customers and treat them fairly, whether they are new or long-standing…The general insurance market study we have announced today will help us examine the issues we have already identified in the market in more detail’. 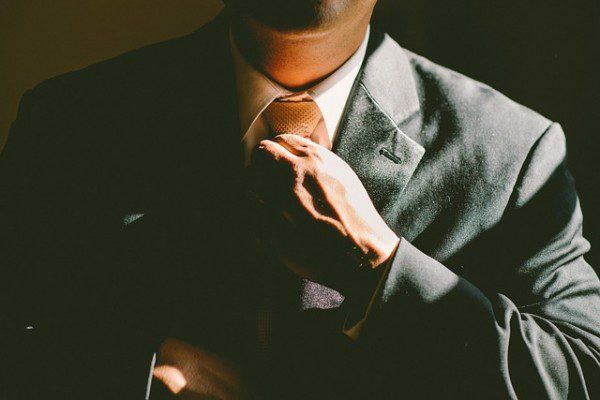 How can firms ensure their own approach is up to scratch? There will doubtless be specific requirements that come out of the FCA and CMA work in this area. Brush up on the FCA’s rules on treating customers fairly. Familiarise yourself with FCA requirements around renewals communications. Ensure all communications are reviewed and approved by your Compliance team, which should pick up on any wording or practices that don’t meet regulatory standards. Consider automating elements of your review and approvals processes, to mandate Compliance team sign-off and ensure nothing non-compliant slips through the net. We will update on any developments in the Citizens Advice super-complaint and the FCA’s market study as they happen. 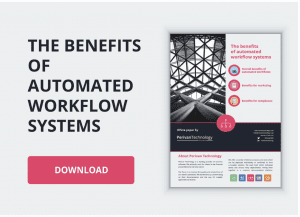 For more on how automation can help to develop more robust compliance processes, you can download our free whitepaper, The benefits of automated workflows. You can read a copy here.